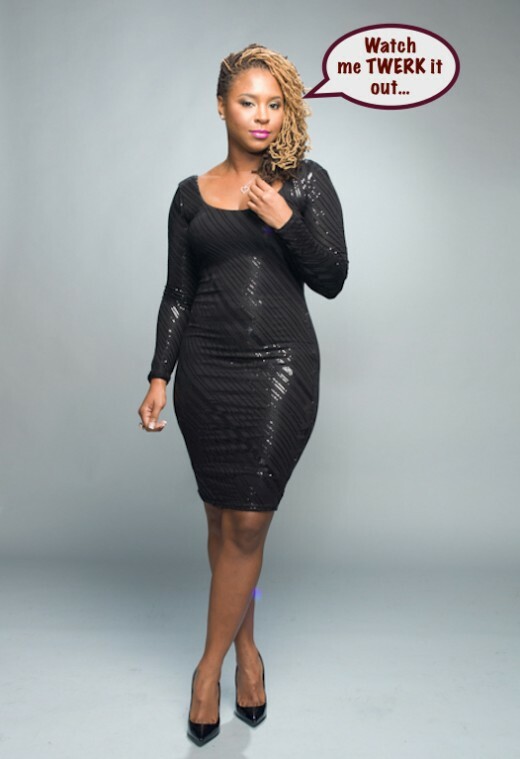 Reality star/comedienne Torrei Hart of the now defunct VH1 show ‘Atlanta Exes’ showed up and showed out on Instagram recently. Hart recently spent some down time in Jamaica where she and a few friends had some fun in the sun. 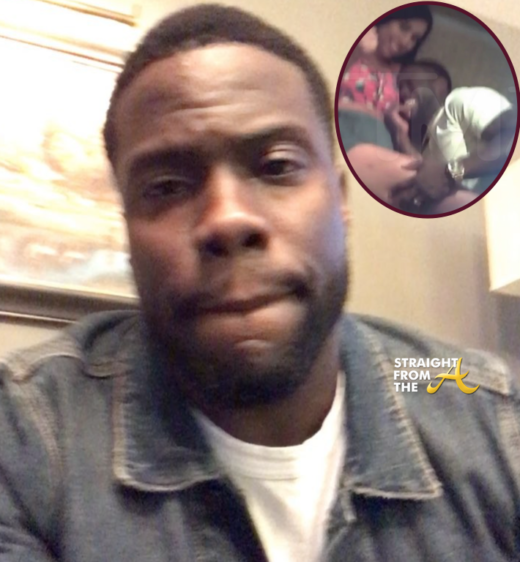 During her trip, Torrei showed off her beach body and the hot single mom (best known for being Kevin Hart’s ex-wife) set out to prove that she’s just as much of a M.I.L.F. as the infamous Amber Rose. And to prove her point, she twerked it out in a bikini in front of a camera. 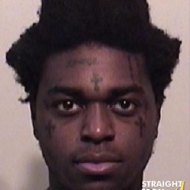 Atlanta Exes aired it’s 8th and final episode last night (September 29, 2014). 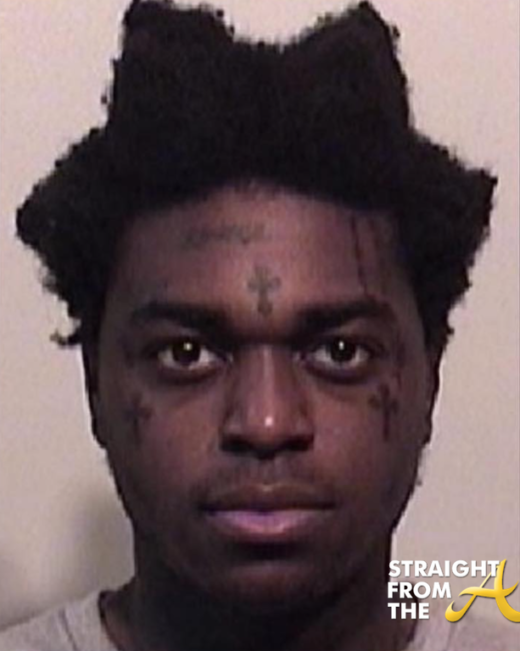 And this week basically picks up with more of the same. 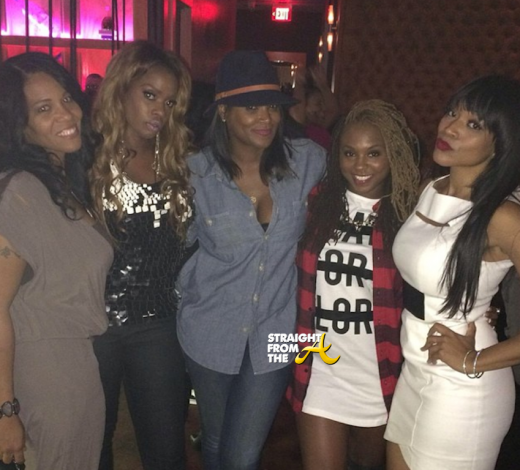 While Sheree fuels her issues with Tameka by nitpicking every little thing she says, Torrei Hart gets hyped up (yet again) to confront another friend (Monica). 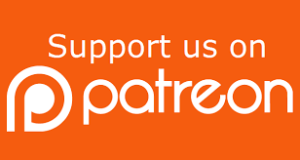 Monyetta Shaw finally decides to redecorate and replaces her life-size portraits of her ex-fiance, and Christina Johnson moves forward with her new relationship. 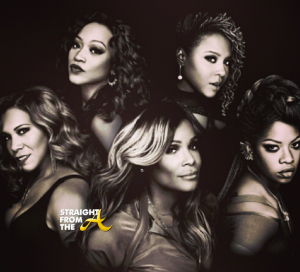 Atlanta Exes aired it’s 7th episode earlier this week, and as their first season heads to a close, the ladies all turn up and turn out yet again. With just one episode from the finale, the ladies seem to be in a fairly good place. Last we left them, they were all working together, laughing and loving. But it wouldn’t be a ‘reality’ show without drama now would it? 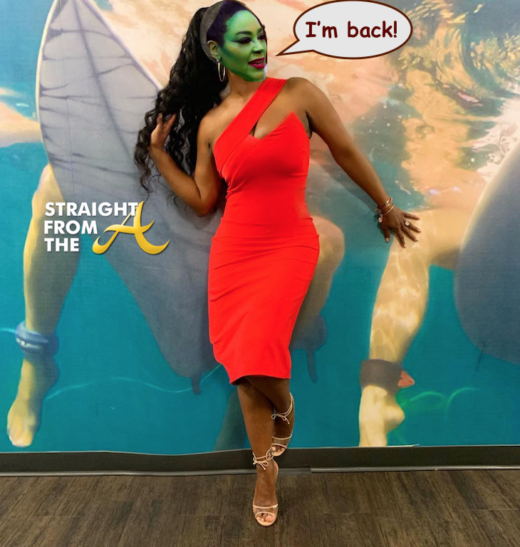 This week, Tameka Raymond reveals to Sheree Buchanan that the word on the curb is that she’s been around the block more than a few times in Atlanta. 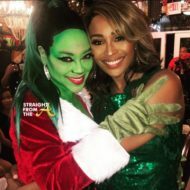 Christina Johnson reveals a deep dark secret about how she survived an abusive relationship; Monyetta Shaw hosts a charity function honoring exceptional women and her ex-fiance/baby daddy Ne-yo shows up to offer support. 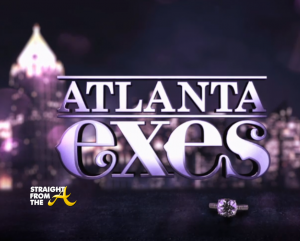 Atlanta Exes aired the 6th episode of their premiere season last night (September 15, 2014). Last week, the ‘exes’ all bonded during a girl’s trip to the Caymen Islands and this week, they return home to deal with their everyday lives. This week, Christina Johnson reunites with her blind date love connection while her ex-husband (Ceelo Green) tries to block her happiness by keeping her emotionally entangled. 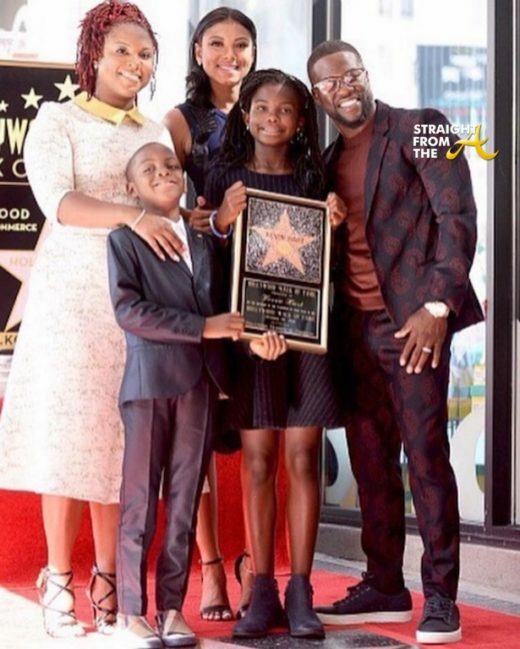 Tameka Raymond gets grilled during a radio interview about her ‘celebrity ex’ status and also plans an event in honor of her deceased son. 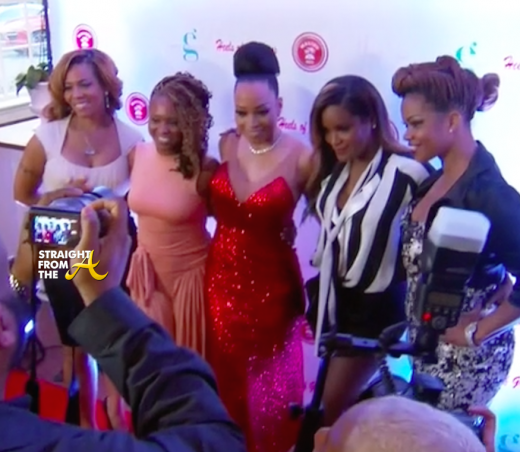 Torrei Hart and Sheree Buchanan go on a road trip to visit Sheree’s ailing dad and Monyetta Shaw gets good news about her irreversible birth control procedure.